All our Chicopee Trampolines are sewn using one of the heaviest sewing machines in the industry. As standard we sew all of our trampolines in a V-138 weight UV stabilized bonded and lubricated polyester thread. Teflon (Tenara) stitching is available as an option for an extra charge. Tenara brand Teflon thread by the W.L. Gore company has a 15 year warranty in the sun and will not fade or rot due to UV or chemical exposure. Our recommendation is to always keep your trampoline covered. It is the stitching that will be the first to fail on trampolines sewn in polyester thread. If you live North of latitude 28 and your boat lives on the beach Tenara thread will definitely pay off. 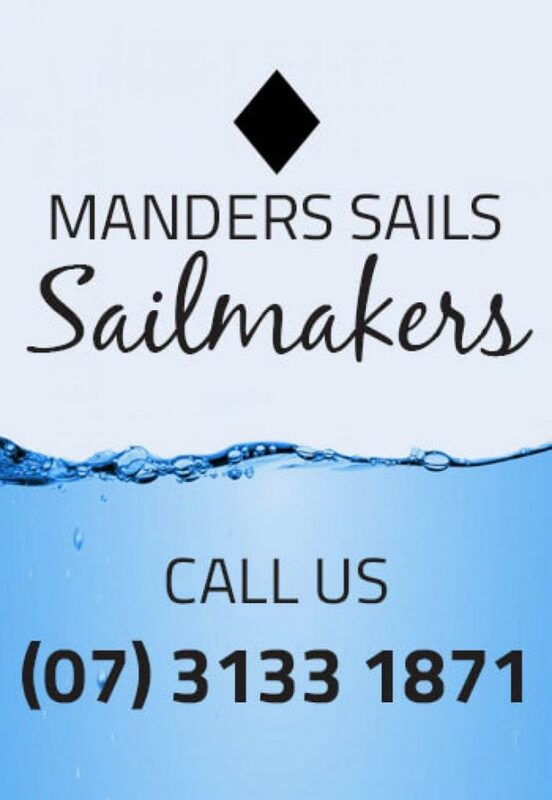 If you are in Townsvile or Cairns definitely add Tenara thread to your new Manders Sails trampoline. If you are in Tasmania, don’t worry about it.